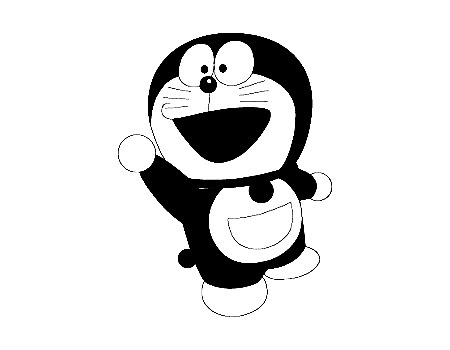 Japanese cartoon character, Doraemon, is very famous in the world. 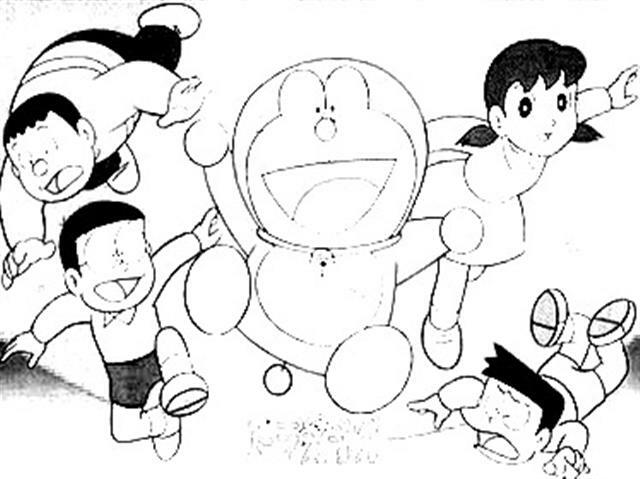 Through its cartoon movie, Doraemon are now widespread known well in many countries. 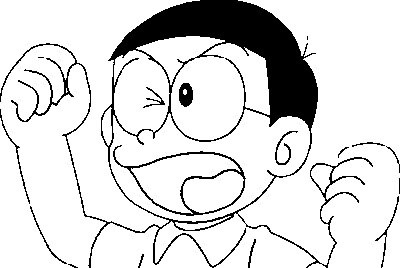 It is amazing to know that there is a Japanese cartoon character that is able to get the popularity. 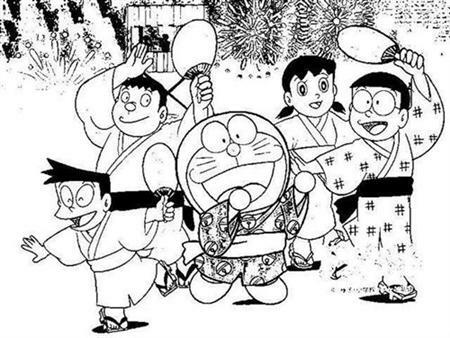 There are a lot of fans that really adore Doraemon. Adults and children are fond on the character. There are a lot of merchandises sold on the form of Doraemon. Bags, books, and many kinds of stationary are sold in many shops. All of them, then, become the collection of many fans. 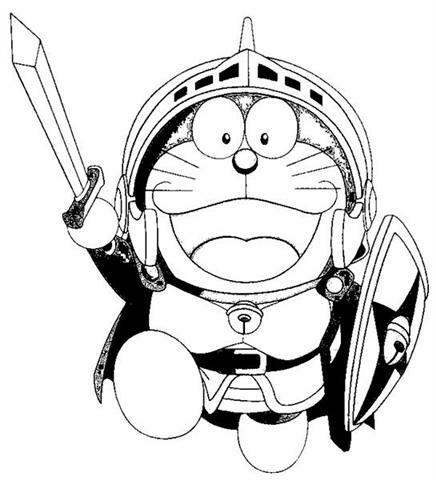 There are also websites that show Doraemon as the star. 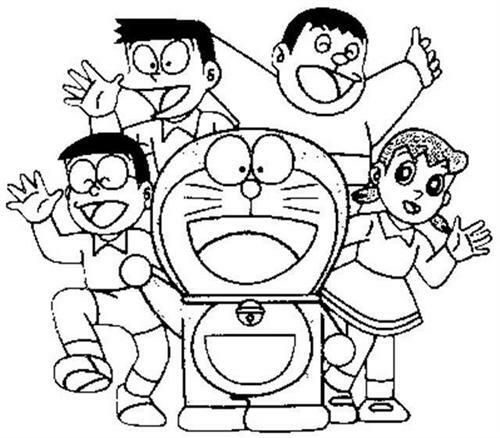 There are a lot of activities that people can have by browsing Doraemon on the websites. 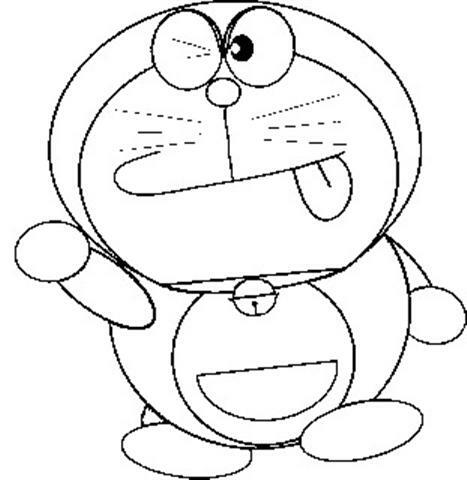 Doraemon coloring pages are the ones that many people download. 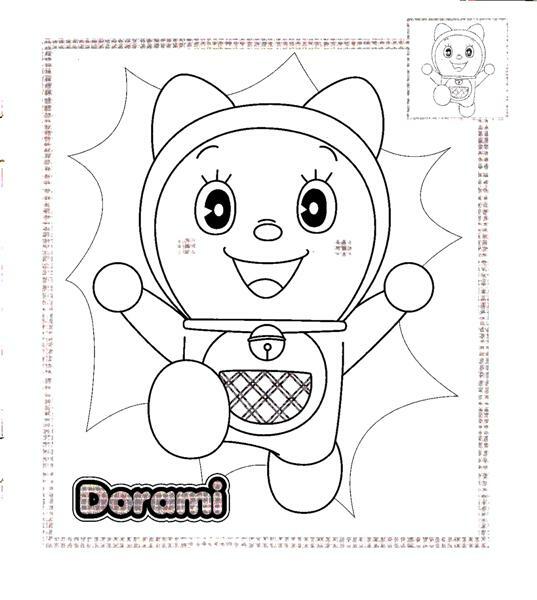 The coloring pages are parents’ favorite to teach their children how to color things in a neat way. 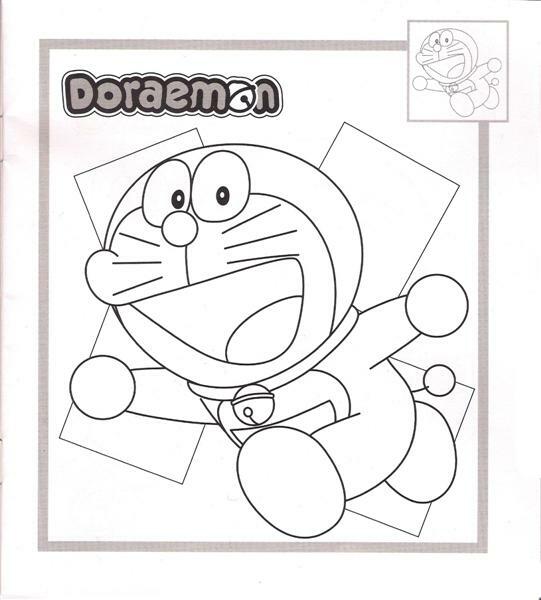 The children can also learn kinds of colors by doing this activity on Doraemon coloring pages. The assistance of the parents is able to sharpen their children skill on doing everything right. 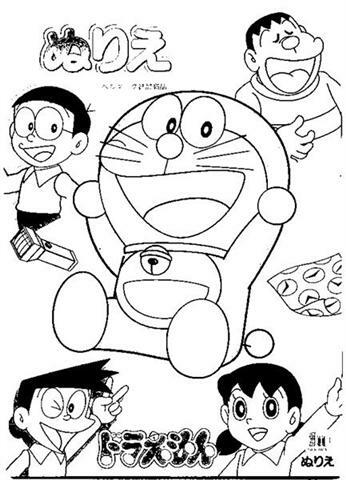 Doraemon coloring pages can be the device for parents to get closer to their children. 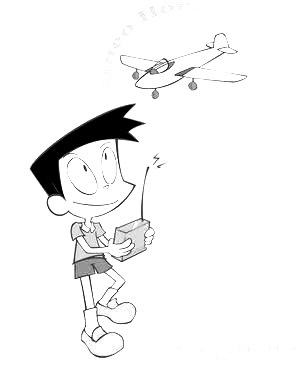 Having the activity together on the coloring pages will be exciting.